504 Jackson Street Kannapolis, NC. | MLS# 3307548 | Kannapolis Homes for Sale, Property Search in Kannapolis. 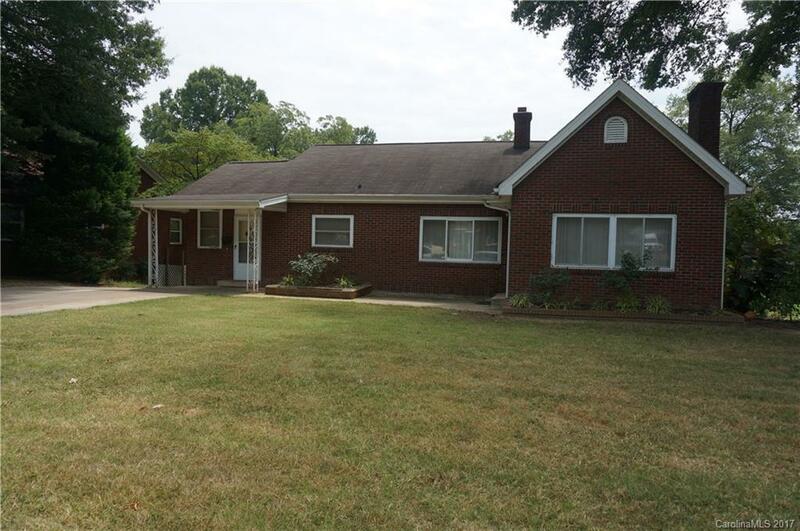 Brick home that is 2 bedrooms, but can easily be converted back to a 3 bedroom home. Home has hardwood floors, except for kitchen and bath. Large laundry room. Full basement, with an additional workshop. Concrete driveway offers parking around the house to the basement, and additional detached garage.